November 1, 2016: In a new article for Search Engine Land, Didit’s Kevin Lee requests that Google – after restoring bid modifiers for tablets and smartphones to the Adwords console – go a bit further, restoring operating system-based targeting. For many marketers, the differences by operating system are far more useful (for targeting purposes) given that the demographics and psychographics of iOS smartphone or tablet users vary quite significantly from those of Android smartphone or tablet users. For example, at my company, before the implementation of Enhanced Campaigns, we could target both by OS and device (before there were hundreds of choices). For some of our largest advertisers, we cloned high-volume ad groups into two separate campaigns (since bid boosts weren’t available) and set bids separately by OS. The bid management system almost always bid more for iOS than Android because conversion rates and — in retail — average shopping cart sizes were larger. By adding additional targeting levers, (marketers) have an opportunity to cherry-pick the best from any audience. The bigger you are as a marketer, the faster you can accumulate data about the various targeting segments (device type, location, time of day and audience) and apply this data toward your campaigns. 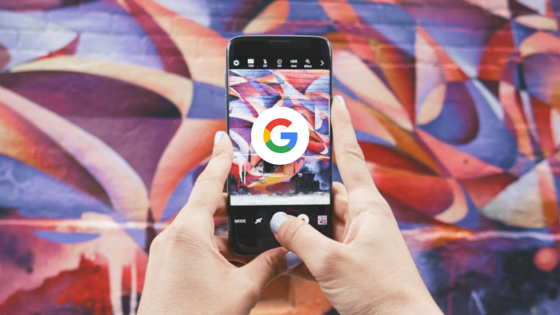 This can provide an unbeatable advantage in the dynamic, always-changing battle for SERP visibility when it matters most. We understand that fast SERPs are really important; several years ago, the lag time in programmatic display was far too long to seriously consider RTB. But a lot has changed in the last five years, even within AdX. With RTB for native ad formats, advertisers — though their DSPs (demand-side platforms)– could use any targeting you provided (e.g., keyword, geography) and combine that with both first- and third-party data to make the most informed choices about bids.